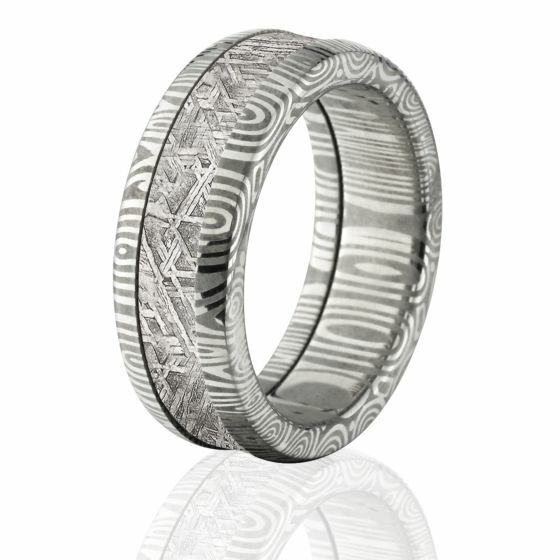 Meteorite Ring Crafted In Damascus Steel And Authentic Gibeon Meteorite - Made Right Here In The USA! Stunning, unique handcrafted Gibeon Meteorite & Damascus Steel ring. TJS jewelers have searched the globe for premium Gibeon Meteorite to make these beautiful rings. This particular ring is made with Meteorite and hand forged damascus steel. 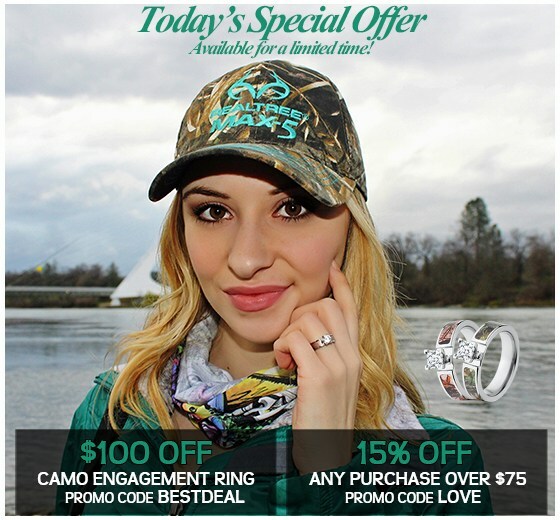 These rings all come with a deluxe comfort fit and lifetime warranty. Each meteorite ring comes with a certificate of authenticity. You are going to love this amazing ring! What is 15 + 2 = ?